Sugarplum Bazaar Spring Show is Happening April 11th-12th! 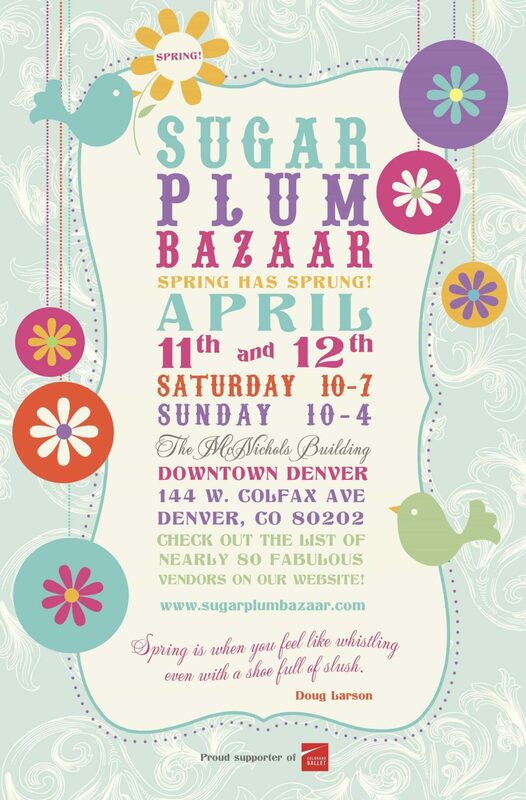 Sugarplum Bazaar is nearly here for Spring! I’m proud to be a vendor again at this lovely show in downtown Denver just before Mother’s Day, oh and don’t forget all those April birthdays…hint hint ;). 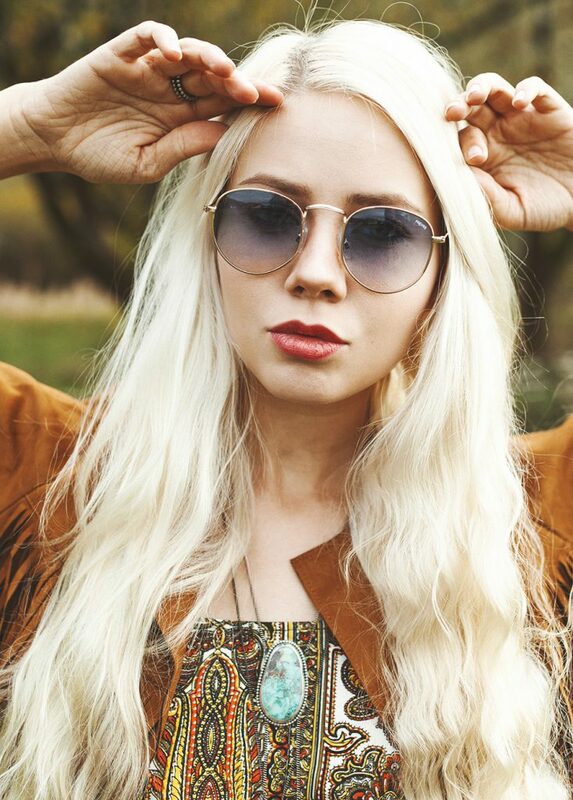 I’ll have a slew of new jewels in lovely shades of dewy pink and soft blues. Remember to sign up for my newsletter and you’ll get an email for 10% off that you can use in person or online. See you there!